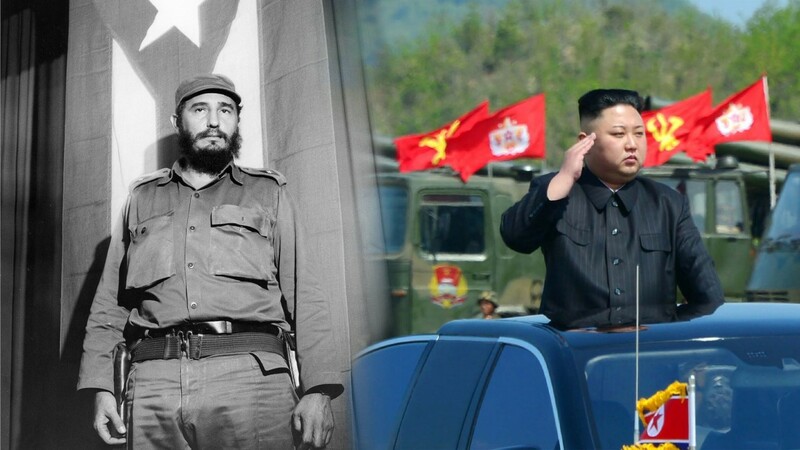 From the Cuban Missile Crisis to the Chinese Exclusion Act, a look at which historical events set the context for 2017's big moments. In March, 1913, more than five thousand women marched down Pennsylvania Avenue demanding the right to vote. Accompanied by 20 parade floats and nine bands, the marchers, who came from all walks of life, were united in one purpose: to “march in a spirit of protest against the present political organization of society, from which women are excluded.” Organizers strategically scheduled the march a day before Woodrow Wilson’s inauguration to guarantee lots of press coverage and to provide the suffrage movement a much-needed boost. 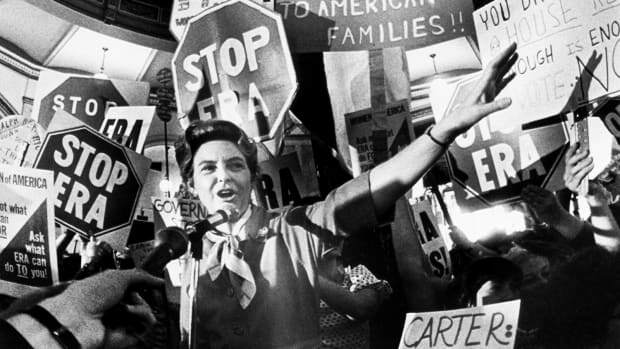 Women had been struggling for six decades, but only six western states had granted them the right to vote. Their strategy worked. 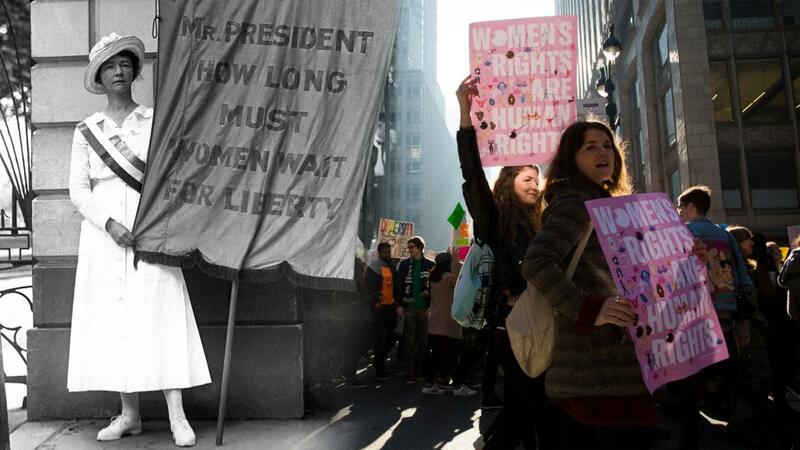 The march gained national attention, reinvigorated the suffrage drive, and inspired passage of the Nineteenth Amendment in 1920. 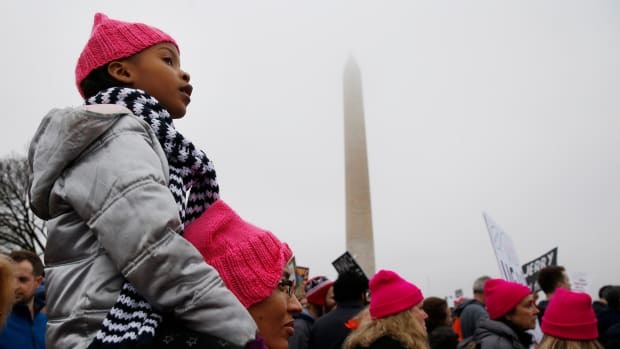 The lesson was not lost on a later generation of women who returned to Washington the day after the inauguration of Donald Trump in January 2017. More than a century before, women had marched to gain the right to vote; now they gathered to show the nation that their vote still mattered. In March 1933, with the nation at the depth of an economic depression, millions of Americans clustered in their living rooms to listen to president Franklin D. Roosevelt’s rich, resonant voice as he explained his policies and reassured them that the banking system was safe. “Let us unite in banishing fear,” he told them. With nearly 90 percent of households owning a radio, it was not surprising that FDR would use it to deliver his message. By 1960, however, nine out of every 10 American homes had a television, and it played a key role in the presidential race between John F. Kennedy and Richard M. Nixon. The turning point came in a series of televised debates. On TV, Kennedy appeared alert, aggressive and cool. Nixon perspired profusely, and looked nervous and uncomfortable. Kennedy’s youth and charm suited him to the new medium of television. Kennedy was the first president to allow live broadcast of his press conferences. By May 1961, nearly 75 percent of the public had seen one and more than 91 percent gave him high marks for his performance. 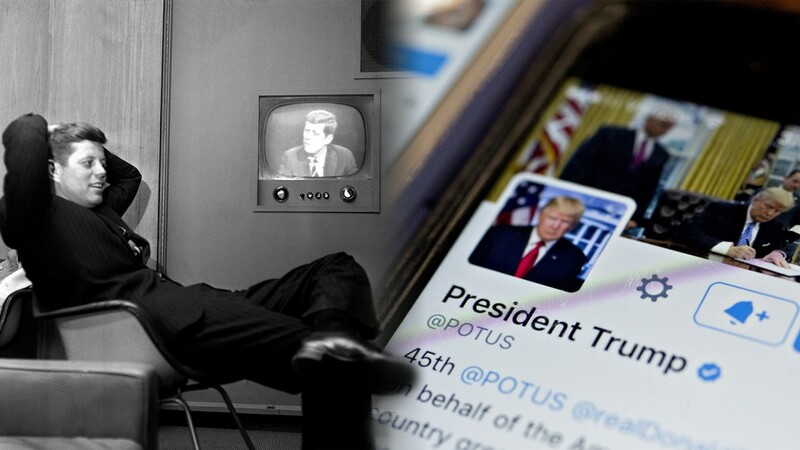 Presidents have always used new technology to communicate with their constituents and today television is giving way to social media. During his unorthodox campaign for president, and now while in the White House, Donald Trump has communicated with the public in 140-character tweets. Twitter gives the president unfettered access to some 20 million online followers, but more importantly, it allows him to control the news cycle and bypass reporters, just as radio and television had done for his predecessors. On October 14, 1962 an American U-2 spy plane discovered Soviet offensive nuclear missile sites in Cuba. President Kennedy overruled his military advisors, who argued for air strikes and a ground invasion, and instead imposed a naval blockade of Cuba and demanded removal of the missiles. The nation, and the world, teetered on the edge of nuclear war. Tension mounted when Soviet leader Nikita Khrushchev denounced the blockade as “outright banditry” and accused Kennedy of driving the world to nuclear war. The crisis intensified as a dozen Soviet ships headed toward a possible confrontation with the American Navy off the coast of Cuba. On October 28, Khrushchev retreated, ordering the Soviet ships to turn around. The lessons from the Cuban Missile Crisis reveal that threats of force must be combined with quiet diplomacy, and that presidents must sometimes reject the recommendation of their military advisers and trust their own instincts. They also teach us that confrontation can sometimes lead to compromise. The missile crisis set the stage for a gradual thaw in U.S.-Soviet relations. The White House and the Kremlin agreed to install a “hotline” to establish direct communications between the leaders of the world’s two superpowers. Perhaps the most tangible evidence of the new thaw in relations was a nuclear test-ban treaty. We can only hope that the current crisis produces a similar result. In April 1967, heavyweight boxing champion Muhammad Ali refused to enlist in the Vietnam War. “War is against the teachings of the Koran,” he said. He was subsequently convicted of draft evasion, stripped of his heavyweight title and barred from boxing for three years. But his actions emboldened other athletes. The following year at the 1968 Summer Olympics in Mexico City, two African-American track stars, Tommie Smith and John Carlos, protested racial segregation in the United States by raising their black-gloved fists during the playing of the national anthem. They had won gold and bronze medals, but the United States Olympic Committee responded by sending them home. 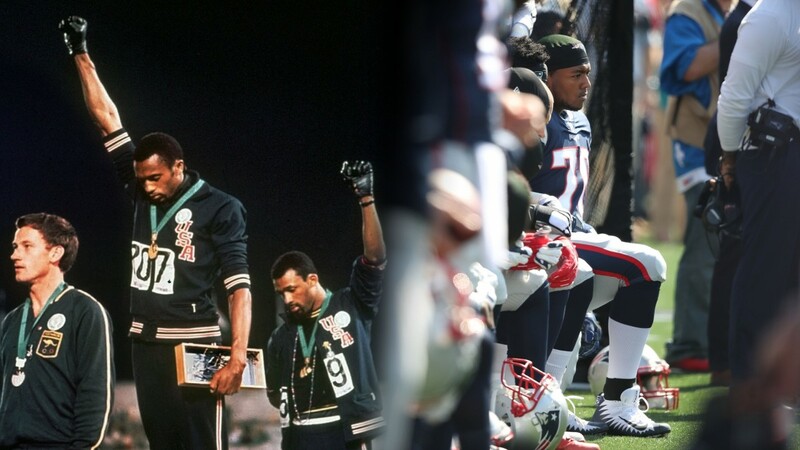 These highly publicized episodes demonstrate that sport and politics have always been intertwined, and that athletes have often used their star status to highlight their political and religious views. 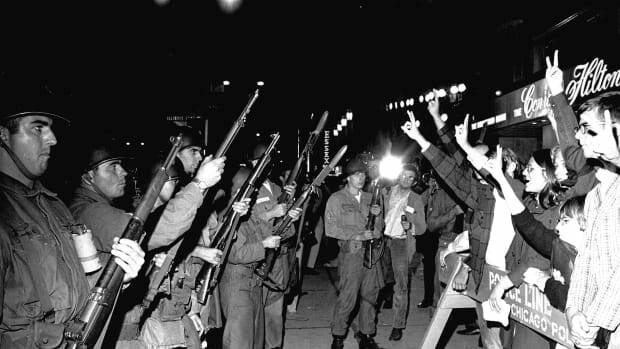 Like the Olympic track stars, many of those who engaged in these protests were later admired for their bravery. In 2016, San Francisco quarterback Colin Kaepernick refused to stand during the national anthem before a preseason game against the Green Bay Packers. 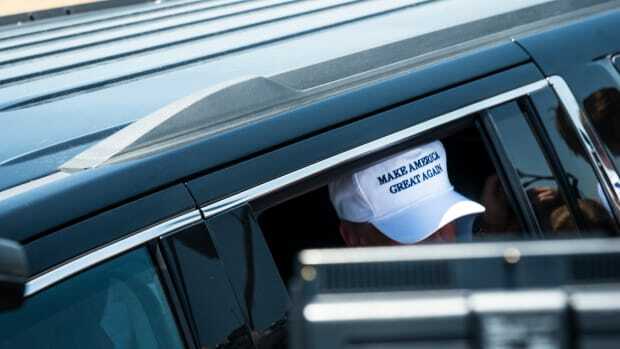 “I am not going to stand up to show pride in a flag for a country that oppresses black people and people of color,” he declared. Once again, his actions polarized the nation, producing angry backlash, passionate support and another spirited debate about sports and politics. On September 8, 1900, a Category 4 hurricane slammed into Galveston, a thriving commercial city that sat on a barrier island off the Texas coast overlooking the Gulf of Mexico. In addition to the local residents, the city was packed with summer tourists enjoying the warm weather and wide beaches. As the storm approached the Weather Bureau advised people to seek higher ground, but most ignored the warning. It proved a fatal mistake. 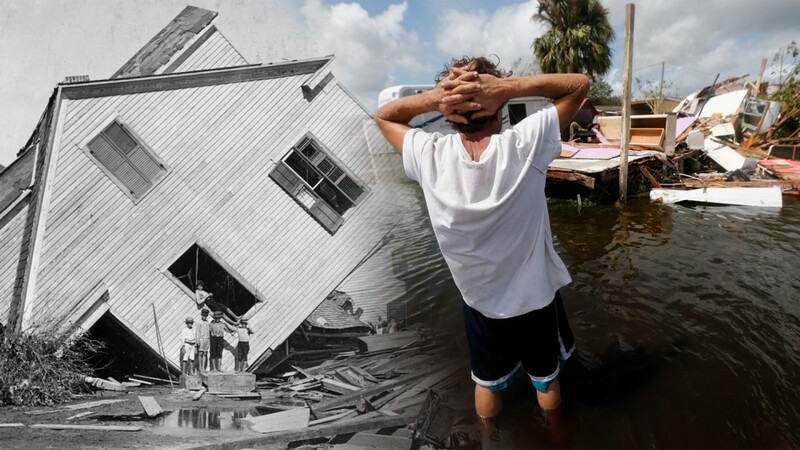 With winds in excess of 135 mph, and a storm surge of 15 feet, the hurricane devastated the island, leveling buildings and killing about 8,000 people, making it the deadliest natural disaster in American history. A local forecaster wrote afterward, “Where 20,000 people lived on [September] 8th not a house remained on the 9th.” Among the dead were 93 children trapped at a local orphanage near the beach. 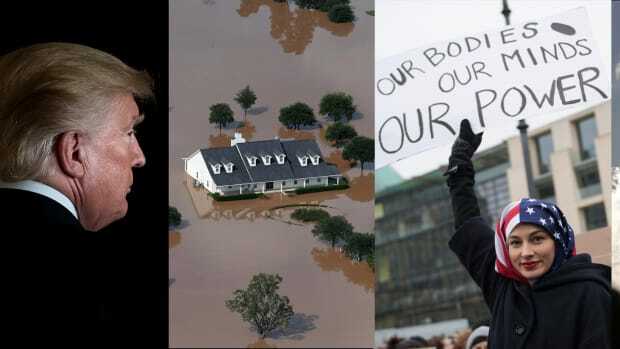 The nation learned a great deal from that disaster, and many others to follow. In 2017, when Irma threatened the U.S., coastline forecasters were able to use sophisticated technology and number-crunching computers to track the storm’s path and give residents plenty of time to evacuate. Also, Florida had some of the toughest building codes in the nation. Perhaps the biggest change was the direct involvement of the federal government. In 1900, disaster relief was considered a local and state problem. By 2017, however, Washington was the driving force in getting resources on the ground to save lives and to begin the recovery process. Angry Americans rise in protest. Powerful groups speak out. Nationalist politicians stoke public anger. And the President of the United States bans a specific group of people from entering the United States. Sound familiar? The original travel ban was designed to last 10 years, but it remained on the books until 1943. 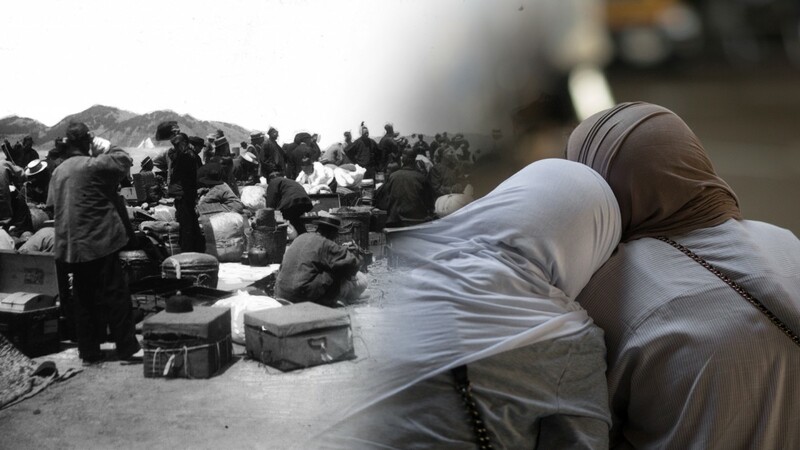 Even after its repeal, the new legislation capped Chinese immigration at 105 per year. It was not until 1965 that those caps were lifted. 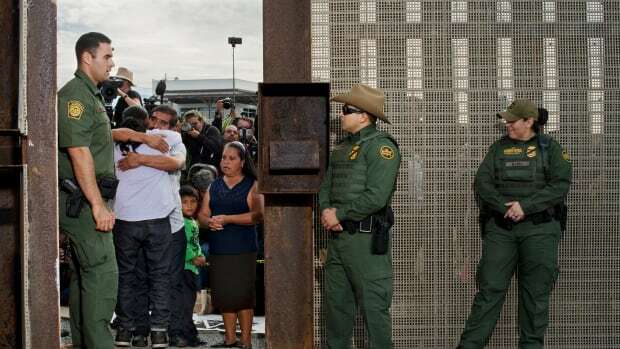 The United States has always experienced waves of fear about foreigners. History suggests that in most cases the anxiety is exaggerated, although the damage, to those who are unfairly targeted, and to the nation, can be significant and long-lasting.